You and three others can drive on the wild side and come feed the animals at Arbuckle Wilderness Park in Davis, Oklahoma! 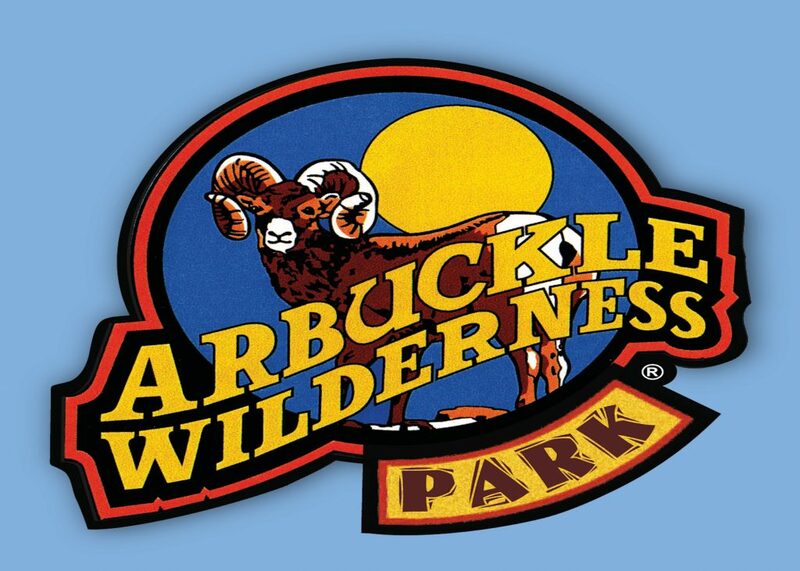 Arbuckle Wilderness Park is a fun-filled adventure land where wonderful and diverse creatures from over five continents roam in similar habitats to their own. Open year-round and set in the beautiful and historic Arbuckle Mountains, it’s an exciting adventure for all ages. – Gifts for everyone at the Safari Store! The Contest begins at 12:01 AM Pacific Time (“PT”) on Monday, March 11, 2019, and ends at 11:59 PM PT on Monday, April 1, 2019 (“Entry Period”)—Any entries received after the Entry Period will not be eligible for judging.